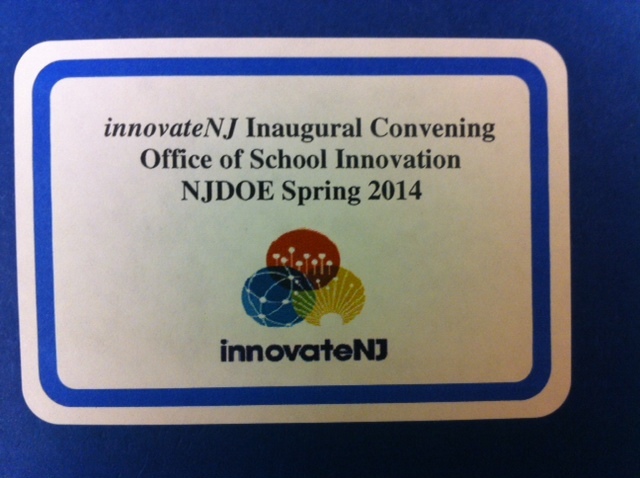 The Office of School Innovation hopes to use this inaugural meeting as a way to grow the innovateNJ Community. Over the next few months, inaugural members will look to partner with school districts wishing to learn more about the program and approaches to innovation. The vision of the innovateNJ Community is to identify pertinent and pressing challenges that members encounter as leaders of innovative school districts. Members will work as teams to clearly define challenges, ideate solutions, and devise action plans for continued progress between community meetings. If you are a school district interested in participating in the community, please reach out to a member district as new applicants will be accepted in the fall. It is the long-term hope of the Department of Education that this community will also assist with planning and running a statewide innovation summit. More information about the innovateNJ initiative can be found here. There is a national organization called the League of Innovative Schools featuring 46 public school districts and education agencies in 25 states. This video called The Future of Learning is a microcosm of the many ideas currently swirling around education in the United States. 3-D printing is going to play a big role in the future of innovative schools. Pascack Valley School District has eliminated history textbooks and replaced them with electronic databases like JStor. 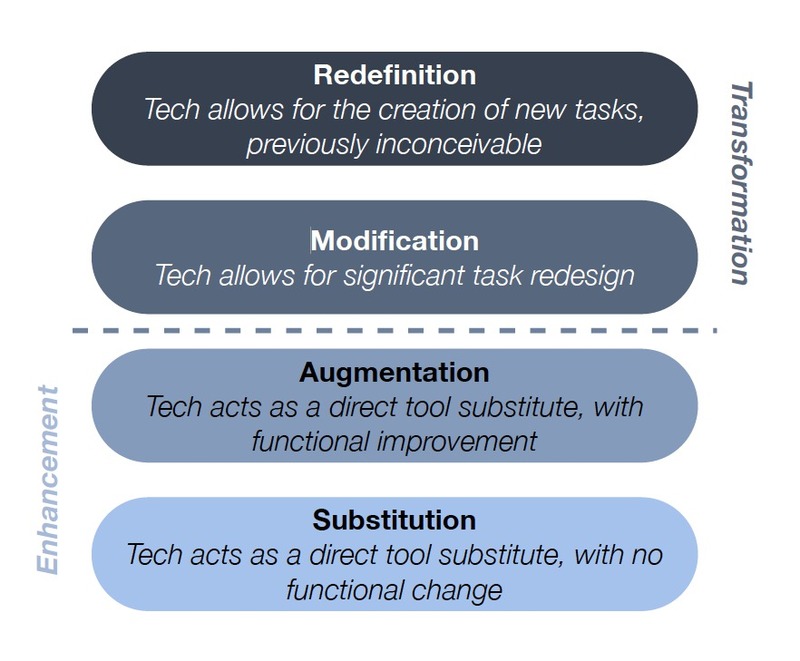 Ruben Puentedura’s SAMR model is quickly becoming a way innovative schools frame their approach to educational technology. 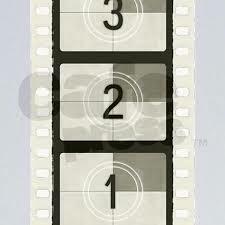 How do we continue the momentum towards more innovation in our schools that we saw generated at the first meeting? The innovateNJ Community is an amazing opportunity for school districts to collaborate in efforts to make schools more dynamic and student-centered. Hopefully, by giving districts time and a platform to collaborate, innovation will hasten and it will become apparent that New Jersey is home to many progressive and amazing schools.